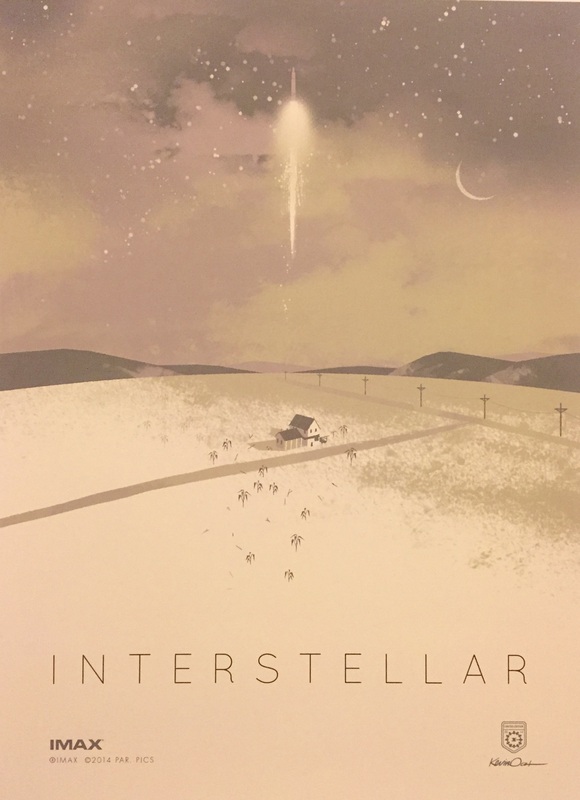 I was looking forward to Interstellar for a very long time. 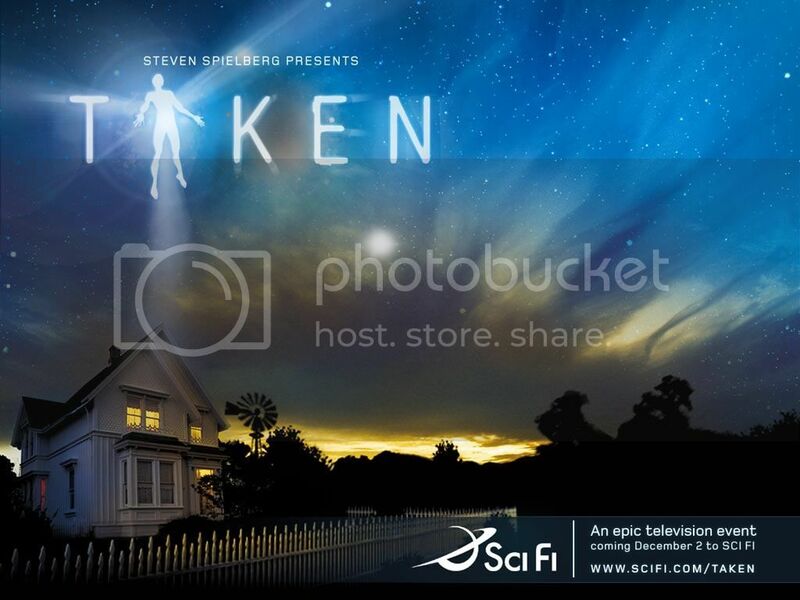 Back when it still was a Steven Spielberg (and therefore a John Williams) project, I’ve already anticipated every bit of information I could find and reading the plot synopsis about a science fiction film based on Kip Thorne’s theories on gravity and wormholes exalted my imaginations beyond limits. Seeing it coming together as a Christopher Nolan flick made me worried at first. But now, after having seen the movie, I can faithfully say, that this may be the best and truest adaptation I could have ever dreamed of. Even now, days later, I’m still pumped for the film and it certainly has influenced my later decisions in this custom cover series. The first custom which is based on the official teaser poster (#1) undoubtedly has the strongest Spielberg vibe of them all. I loved that image from the very beginning and still prefer it over the official cover artwork (#2), which – to be honest – lacks a bit of creativeness for me. Nevertheless I used it’s design layout as a template for the following bunch of designs (#3 to #7). The font style (“Didot“) also wasn’t my kind of thing at first sight. I would have preferred a more futuristic approach (the obvious “Microgramma” would have been one of my first choices), but in hindsight the decision certainly was the right one. It grounds the movie on earth and lays emphasis on the human and emotional aspect of the film. It’s a good offset to the otherwise scientific and even fantastic nature of the plot. For my take on the original cover (#8) I’ve rotated the movie poster (similarly to this wallpaper) and adjusted the colour tone to get rid of all the pink. I like it a bit more now, though I still think that there were much more powerful images in the movie that should have been used for the ad campaign. The gallery above is completely based on fan-material. I’ve used this amazing image from Behance member Yuri Shwedoff as a template (#9) and considered a few different approaches at first. 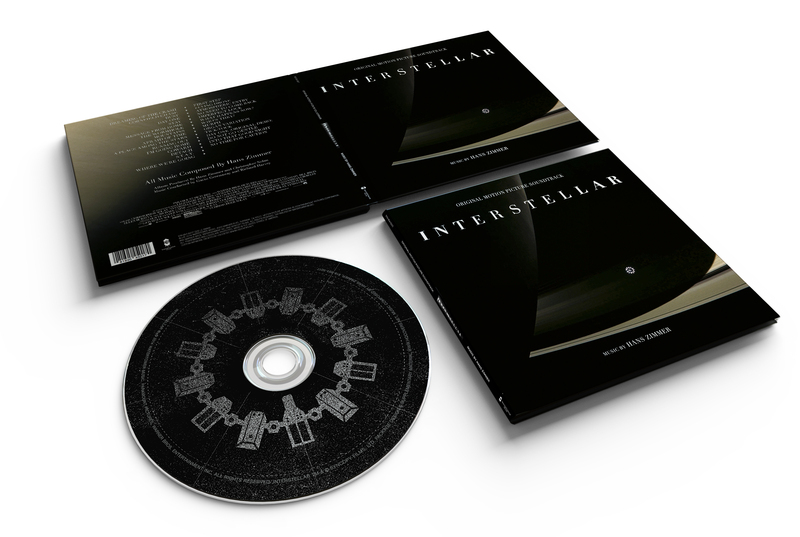 For example, the Interstellar title would have worked wonderfully as a circled text. One letter in each segment of the Endurance. But for lack of time I went with the official title treatment in the end. Following that comes a design created by Final Fantasy Shrine member “theodred27” (#10). I really love this one and have never seen this image anywhere else before. Cover #11 is based on a really elegant poster by Andy Fairhurst. I took the liberty though to minimize the silhouette on the bottom to be able to frame everything within a square canvas. This custom poster by deviantArt user “visuasys” served as the next template (#12). By tilting the image to the left I seamlessly could insert the official movie logo, which almost makes it look like an official design now. Custom #13 is a minimalistic approach I have found on Poster Posse. Sadly no artist was credited over there. But they feature a giant load of custom designs so I urge you to visit their site anyway. My final attempt (#14) was heavily influenced by this poster from the Nolan Fans Forums. Prior to the film I’ve been working on some sort of Deluxe Edition, which would feature all the available bonus tracks and extensive liner notes, all wrapped up in a lush and classic package design. In my first draft it started out pretty well actually, with one flaw: the template image was a fan-made recreation of Gargantua. So I kept messing around with it and when Wired released a high resolution image of the black hole, I revised the whole artwork – unfortunately to modest results. Now it was missing the clarity and contrast of the first version, so I got back to the drawing board once again. I created a completely black and white cardboard version of it, which I quite liked… but I still wasn’t fully there. The lack of colour combined with the monochrome disc label made it look like a black/white picture in itself. My fourth and final attempt – and ultimately the one I used (#16) – was based on a frame from the actual film itself. In fact the Saturn sequence was one the key moments for me within the movie and having banned this whole sensation on virtual fabric makes me more than happy. 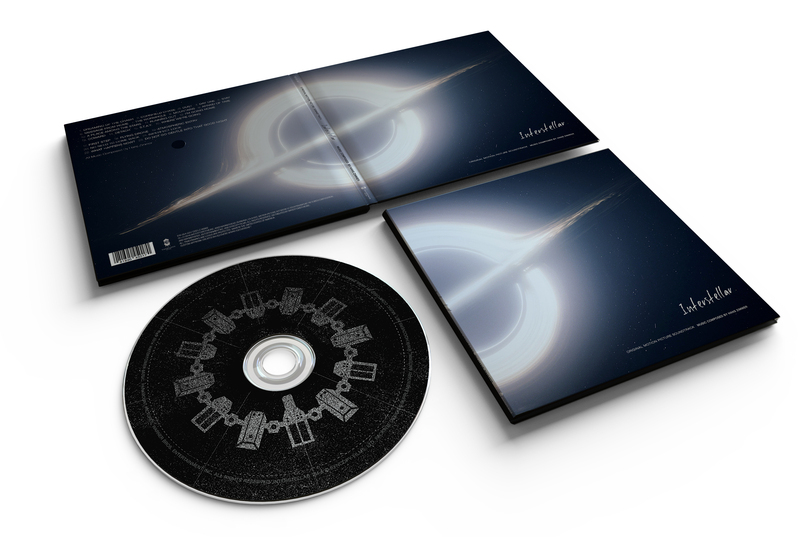 [Spoilers ahead] By the way, I’m fully aware that the 24-tracks content of this so-called Deluxe Edition wouldn’t fit on a single compact disc time-wise (not even by time distortion). But the production company guy told me they were using a stellar new storage medium with ultra high density. He called it Accretion Disc™ or something like that (I couldn’t hear him that well, someone was strangling an organ in the background at high volume). One of their key engineers (who happened to be a former astronaut as well… wow!) was told about this futuristic but highly plausible technology through his gravity-communicating bookshelf ghost and urged him to send one back in time through an admittedly odd-looking, but other than that completely explainable 5th dimensional tesseract. So, there you have it. Problem solved. Your argument is invalid! The original (#2) is awful. Doesn’t reflect the movie or the score at all. #1 would be my choice, followed bei #16. Allthough I don’t know if it is a official poster? I also don’t like the official artwork that much. the colors are way off. far too much stir in this picture. the score is quiet, even meditative at times. my favourites would also be #1 and #16 although I’m not happy with the template resolution of #16. #16 for me. That’s lovely, and perfectly captures the mood of the film and the music. 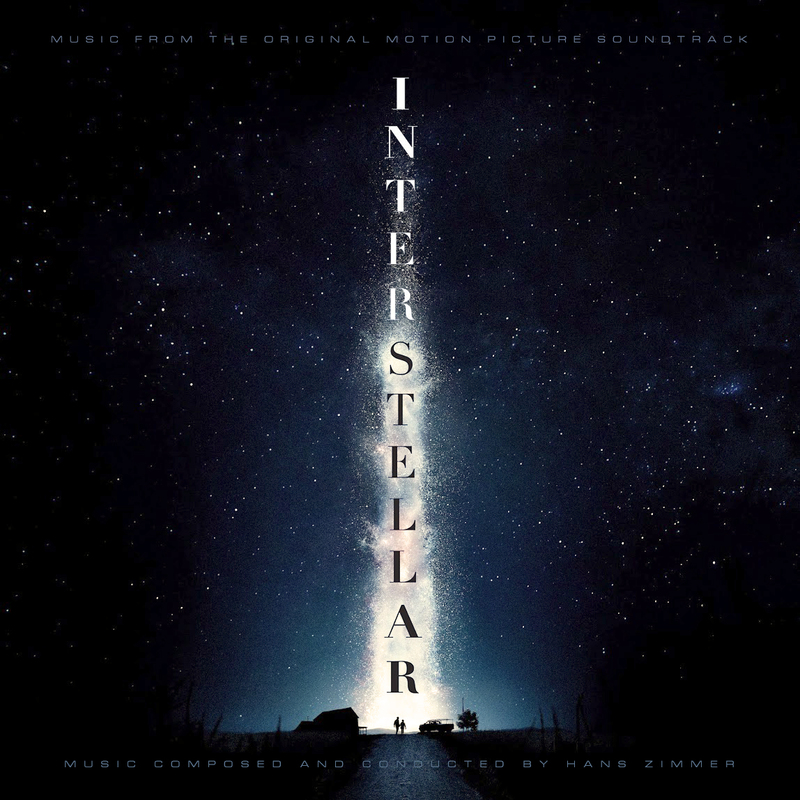 Not the films biggest fan (I thought it was highly ambitious but horribly flawed), but I think the score is one of the best this year, very sombre and moody and cosmic- and I think your design suits it better than the official artwork. 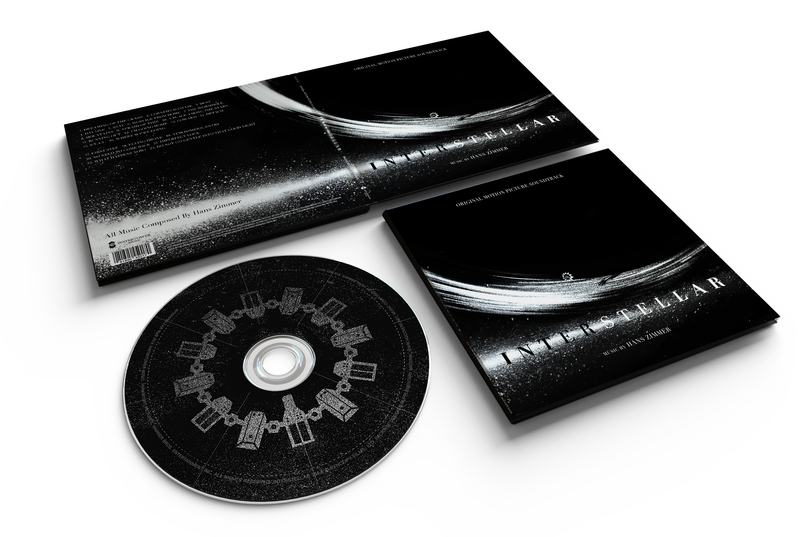 In a perfect world the deluxe version would be released on disc and they’d use your design! I hope you do alternate covers for Independence Day and Independence Day Resurgence…please!! I think I will do so, yes.